Graham Campbell, Author at Yetter Insurance Agency, Inc.
Americans’ boats and all-terrain vehicles (ATVs) give them valuable mobility, recreation, and tools for their livelihoods. They are a symbol of outdoor living, especially in our area. Landowners use ATVs to get around their property. Boats allow fishermen to take advantage of the wonderful fishing opportunities in the Delaware River and its many tributaries and lakes. Because of their importance to many people’s lives, getting the right insurance for your boat or ATV is crucial. While not too different from purchasing standard automobile insurance, there are a few key things to consider. It’s often best to separate your boat insurance from your homeowner’s policy. Homeowner’s policies are often limited and do no cover water-related expenses like environmental damage or salvage, but there are exceptions. Consider a rider on your homeowner’s insurance to receive perfectly good coverage for smaller boats and motors, usually with a horsepower limit 100-horsepower. Also, most homeowners insurance riders apply only to use in inland waterways, lakes, and rivers—perfect for most boaters in the tri-state area. If you do plan to ever boat in the ocean, a homeowner’s policy won’t cut it. Instead, look for an experienced marine insurer. Just like other insurance for other valuables, you will need to choose between “agreed value” and “actual cash value” insurance. In an actual cash value policy, the insurer will assess the boat’s value at the time you file a claim. If you declare a loss on an older boat, the policy won’t reimburse you for its original purchase value, but its current value based on depreciation. Given its lower premiums than an agreed value policy, this type of coverage may be suitable if you’re insuring an older boat—or it may be more economical to switch to an actual cash value policy as your boat ages and depreciates in value. An agreed value policy will cover the value of the boat when the policy was written. Consider the worth of your boat when choosing between these two types of insurance. If your vessel is new, of considerable value, or a vintage model, an agreed value policy is a smart choice. Specialized coverage for something specific on your boat like an expensive prop or navigation equipment. Salvage is coverage that pays to remove your boat due to damage, from substantial to minor. Consequential damage covers a loss that was the result of wear and tear (rot, mold, corrosion) rather than an accident. Towing your boat across a body of water to safety can cost $400 per hour. Both Pennsylvania and New York require ATV owners to purchase liability insurance if they wish to drive places other than their own property. ATV riders should still consider purchasing a policy to protect themselves and others. Bodily injury liability coverage pays for damages associated with anyone injured or killed in an accident associated with your ATV. It will also cover legal fees resulting from a lawsuit against you. Property damage liability will cover the cost of damage you caused to someone’s property with your ATV. Medical payments coverage will help pay for medical expenses incurred by those riding your ATV. This coverage is meant for other people besides the policyholder. You should rely on your own health insurance to pay for your own injuries. Uninsured/underinsured motorist coverage pays for expenses if you have an accident with another ATV driver who has inadequate or no coverage. Collision coverage pays to repair damages to an ATV caused by a collision with another vehicle or if it overturns. 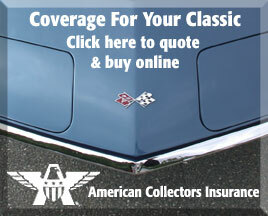 You may wish to not purchase this coverage if your ATV is of low cash value. Collision coverage is often required for owners who are leasing or financing their ATV. Comprehensive coverage pays for damages to an ATV that are not caused by a collision with another vehicle. It also covers losses due to theft, vandalism, flooding, earthquakes, fires and other causes. 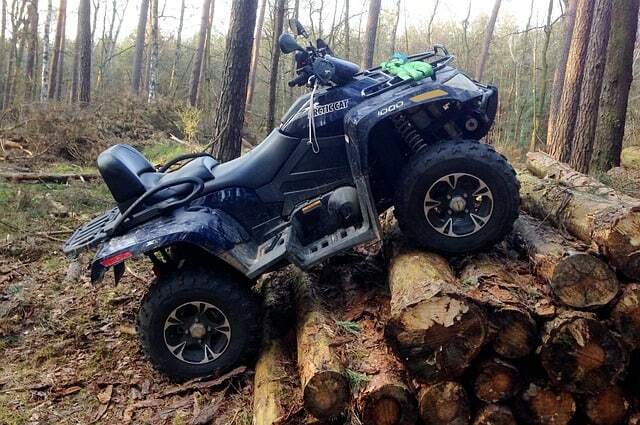 Every ATV is different, and every rider is different. 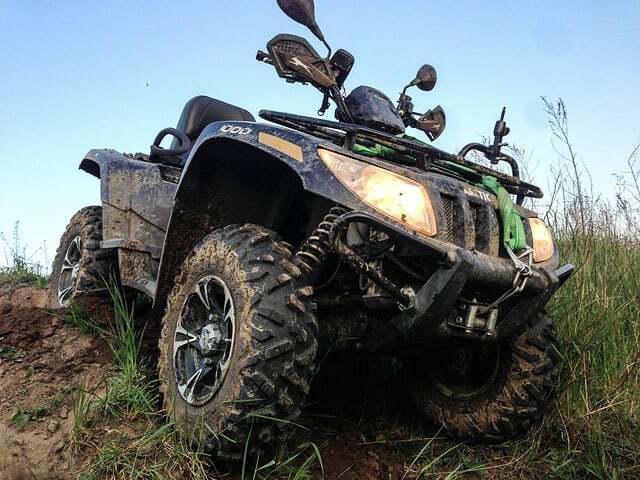 How you use your vehicle is a good indicator of how much ATV insurance you should have. Terrain like thick woods is riskier than open fields. Additionally, the value of your ATV, the value of the assets you want to protect in case of a liability claim against you, and how much risk you take while riding can all be indicators of how much ATV insurance you need.